Yo quiero Huevos Rancheros!! Okay, apparently I'm all about simple lately...because this is yet another easy, but delicious dish. This month's Second Sunday San Antonio recipe, Huevos Rancheros was chosen by Spryte of Spryte's Place. 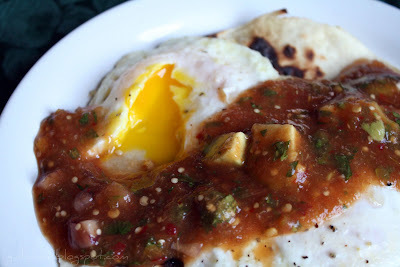 Eggs with Ranchero Salsa is something we eat often and without thought around our house. I make a few versions of Ranchero Sauce...that I usually just refer to as blender salsa because A) there is no chopping involved, B) it's tasty & quick and C) It keeps well in the refrigerator. It is also one of those things that has no "set" recipe...it changes a little bit every time. 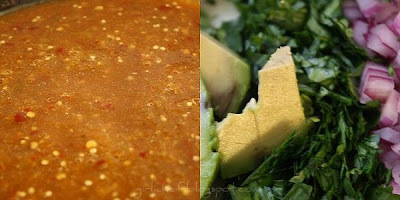 I've given a basic salsa verde recipe before...and now I'll give you the "recipe" for this specific ranchero sauce...which I changed from Gloria's recipe (can't help myself Gloria). 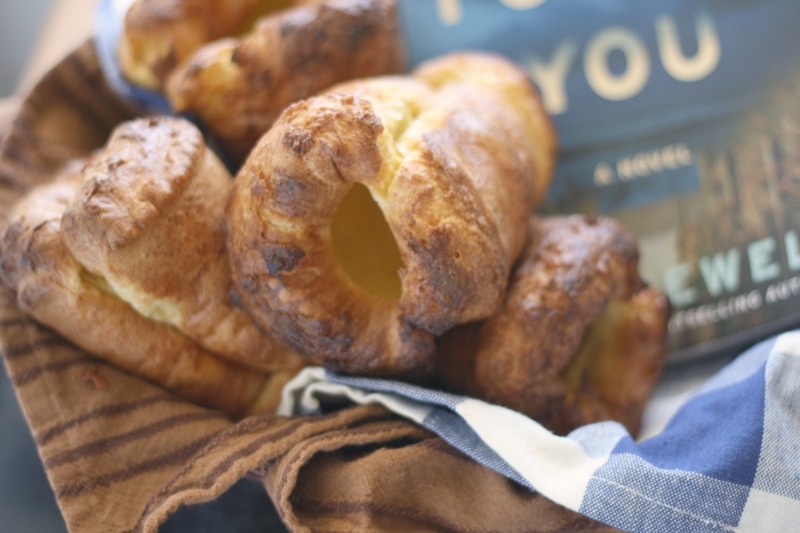 Please click here to see Gloria's recipe from her book Foods and Flavors of San Antonio...and cook along with us this month...it's quick and delicious! 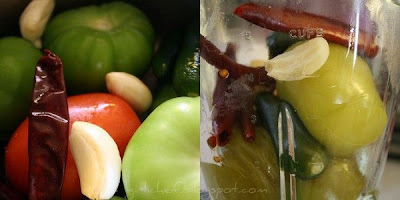 First, make the ranchero sauce...Place tomato, tomatillos, garlic, jalepenos & dried chiles in medium pot and add water to just cover. Simmer gently until just tender. Remove veggies to a blender jar and add 1/4 cup of water. Blend until smooth. Add avocado, red onion and cilantro. Season to taste with salt. Set aside and make eggs and tortillas...it goes quickly...you're almost done! Drop a pat of butter into small saute pan. Once it begins to form little bubbles, crack in an egg or two. Once the eggs have begun to set on this side, give them a quick flip. Cook another minute or so, depending on how you like your eggs. For the tortillas, I just turn on the flame on the stove and set a couple of tortillas over each one, flipping and moving until warm and browned the way you like them. Place the tortillas on your plate, slide the eggs on top of the tortillas, then spoon the Ranchero Sauce over the top of it all. Ricos! Ready for breakfast??? Or lunch or dinner for that matter! 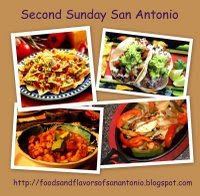 Join us for Second Sunday San Antonio....Huevos Rancheros roundup will be posted August 9th over at Foods & Flavors of San Antonio. I haven't tried this one yet....but it has all the ingredients I like, it should be just my cup of tea! The 2nd last combination of 4 pix with the runny egg is very good! Simple is good and your huevos rancheros look yummy--a great breakfast, lunch or dinner for sure. looks so good and great for these hot days we have been having, no oven involved. The simplicity makes it even more deliciously appealing! Simplicity at its best, what I always stand by and this is a pure example, it sounds wonderful, looks terrific and the no oven on a hot day is so perfect! YUM! My breakfast of cold pizza seems less appetizing now, however. Ok, as if I wasn't already hungry, now I am FAMISHED! 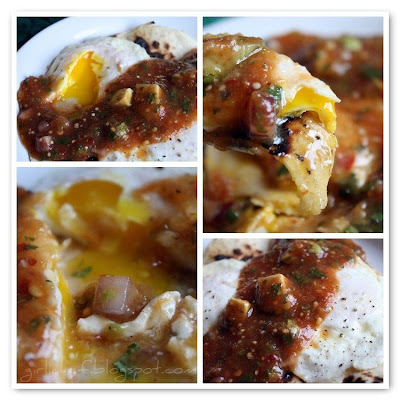 You know I love salsa (of ANY kind) and an over easy egg is one of my favorite breakfast foods. I haven't had huevos rancheros in years, but now I want some!!! I've never had huevos rancheros but I like anything that you can wrap in a tortilla. That sauce sounds great! Grand breakfast! I adore huevos rancheros and will try your sauce. And yep, they are an anytime meal! That would be a perfect breakfast for me right now! Sounds terrific! I've always wanted to know to make these. We ate these a lot on our honeymoon. I'll have to surpise my husband with yous wonderful version! That looks wicked good. I've never had it before either... for some reason. I have never had huevos rancheros, and I definitely think I'm missing out! BTW, you're FIRST this month so you get to choose next month's recipe. Thanks! 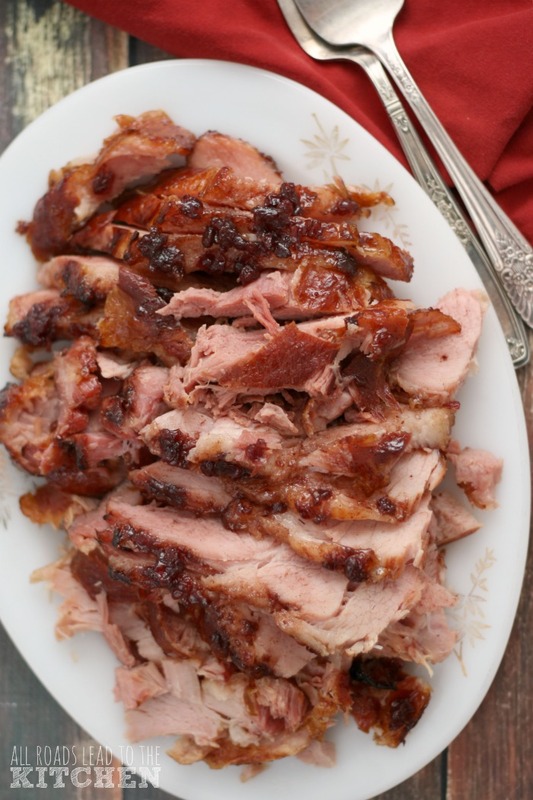 The simplest recipes are sometimes the best. This looks fantastic - I want it for all three meals! I have never had huevos rancheros but it sure does look delicious!!! what? no margaritass with your breakfast? LOL...ok, lets just toss a shot of tequilla in the sauce...j/k kinda. Huevos rancheros is my faveorite breakfast meal (or one of them anyway!) It's one of the only things I order at the cafe dow nthe street. So so good! and this looks incredible. I'm really looking forward to trying your salsa verde if I can tone down the heat enough for hubby (half of a seeded jalapeno in a big pot of something is way too spicy for him). Sure is a lot more interesting than poached egg on toast, which is my standby breakfast LOL! Huevos rancheros are the best! In Texas many friends and I would stop in for this at a local hole in the wall after a night of dancing and drinks...can be better than a bloody mary for a hangover...those days are gone, but not the love for it! Ummm I think I have all the ingredients for breakfast tomorrow...your fault, lol! 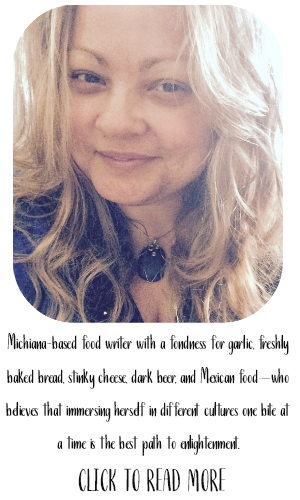 I love huevos rancheros - and easy meals! That sauce looks delicious! i don't think i've ever seen simple done so beautifully! look at the runny yellow yolk, mmmmm! I've always wanted to make huevos ranchero. Your recipe and pictures are perfect. Thanks. The eggs look perfect and I can't wait to try your recipe! 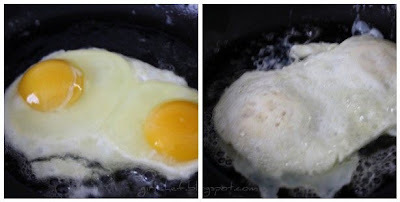 What a really tasty way of cooking eggs. I love eggs, but sometimes get tired of always having them the usual ways (e.g. scrambled, boiled, etc.). I would love to have this spooned on top of rice! Ay, ya, yay! Que Rico!! 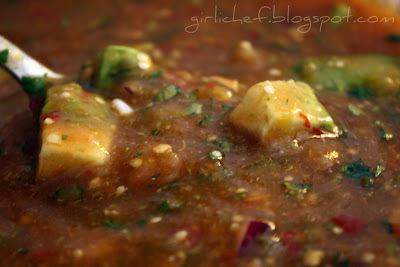 I love huevos rancheros and your salsa's look amazing!!! 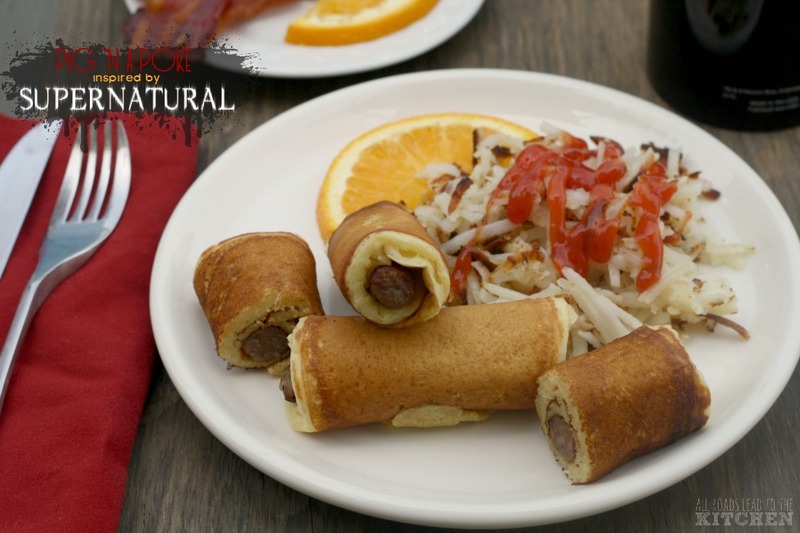 Looks like a delicious breakfast that is right up my alley. I love hot and spicy food. I especially love the picture with the two eggs sunny side up : ) Maybe you should submit that one - lol! Your pictures are fantastic. You know, I've never had this dish but it's on my omnivoure 100 list. I do like tomatillas. You are uh~mazing! Just gave you an award...check my blog! I love Mexican/South American food and will try these someday soon! 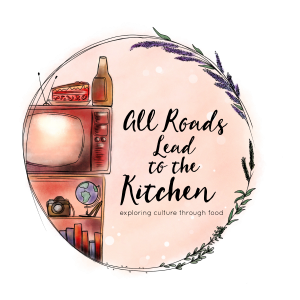 I've been following your blog for a few weeks now and love it! Mmm, love eggs with sauce like this... looks wonderful! That looks amazing! I've never had eggs like this. 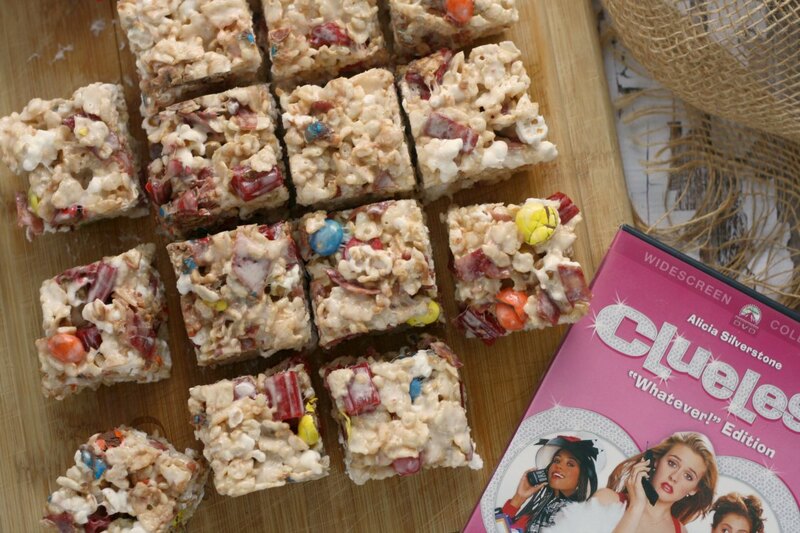 And I've been such a slacker lately, I still haven't made them!